SAAZOR has years of experience in the production of solid carbide gear hobs. Longer service life by choosing the correct type of solid carbide and hard material coating. Shorter production times through high cutting speeds. Ideal for the use in dry machining. 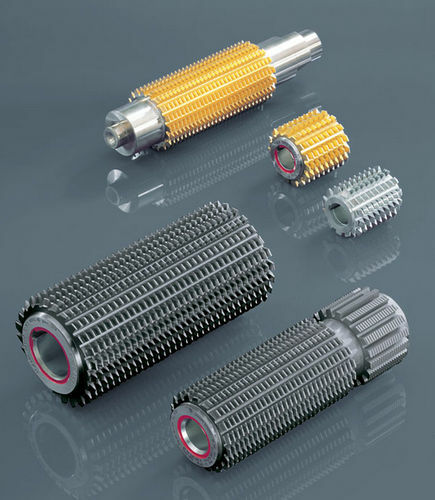 SAAZOR solid carbide milling cutters are available in shank, bore or tandem design.